Dengue starts with onset of fever that lasts 7 days. Malaria is detected via microscopic visuals whereas. While there is no such treatment for dengue. For symptoms of malaria to show it takes 10-15 days. Dengue and malaria fever are the most prevalent tropical diseases that spread with the bite of an infected mosquito. Malaria is caused by the parasite named plasmodium whereas dengue is a viral infection. The symptoms of dengue and malaria appear similar in some aspects, but the fever pattern in both the diseases is different from each other. Dengue starts with sudden onset of fever that lasts for a really long duration (about seven days). This fever can go up to 39.5-41.4°C (103.1-106.52°F) and is accompanied by headaches and muscle or bone pain. The fever may vanish and then reccur along with skin rashes. Other symptoms of dengue include nausea, vomiting, loss of appetite, pain in the eyes and rashes on upper and lower limbs. Unlike dengue, in malaria the fever is of shorter duration. The symptoms include chills, anaemia, joint pain, vomiting, convulsions and sweating. Symptoms of malaria typically occur in three stages namely, cold stage, hot stage and sweating stage wherein sudden coldness is followed by fever and sweating. Both the diseases are diagnosed by different procedures. Malaria is detected through microscopic visuals whereas dengue requires immune chemical investigations. Antigen and antibody tests are meant for diagnosing dengue. Antimalarial drugs are available for the treatment of malaria; on the contrary there is no drug available for the treatment of dengue. It is treated with supportive measures such as blood transfusion and fluid resuscitation. 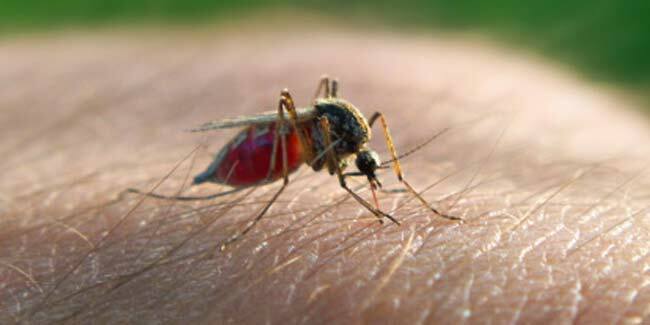 The incubation period of malaria is 10-15 days whereas the symptoms of dengue are evident within 4-5 days of the infected mosquito bite. 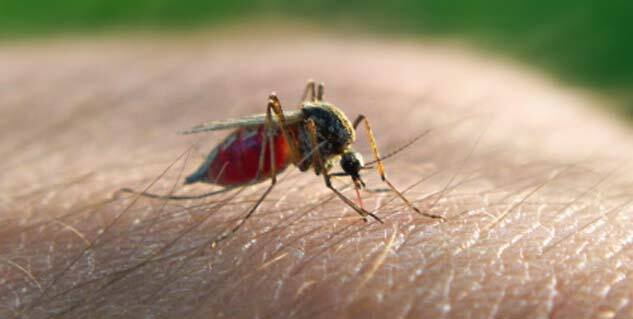 Read more articles on Malaria.